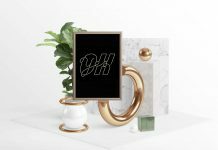 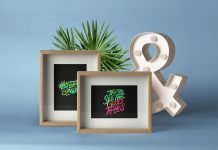 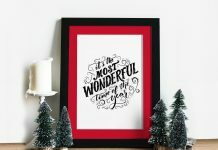 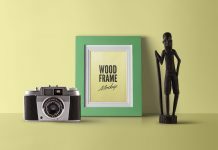 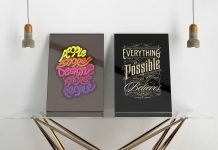 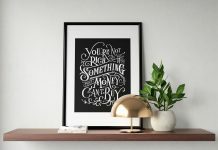 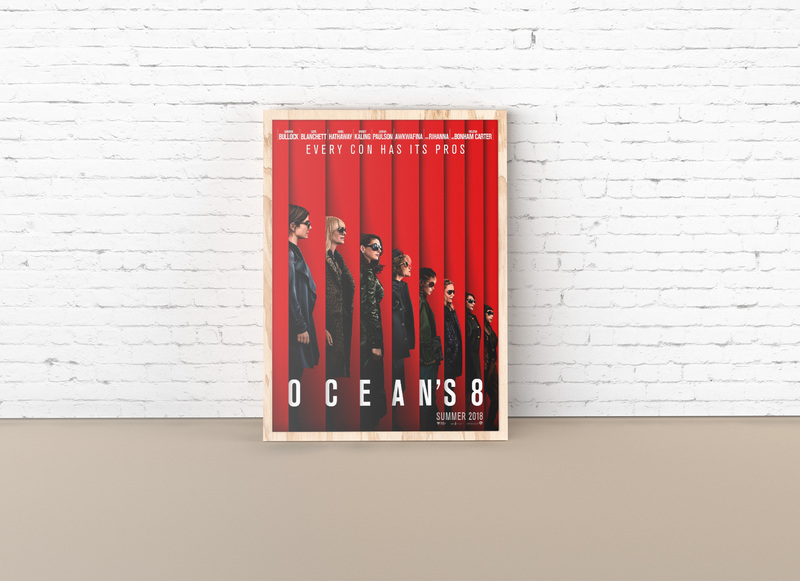 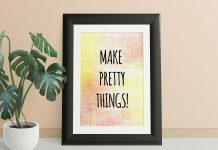 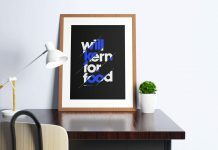 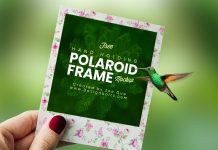 A Photoshop based photo frame mockup that can be used to showcase poster design, illustration, painting, typography, lettering or a message to display your social audience. 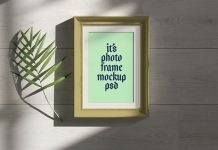 Mockup PSD has custom background option for both floor and wall. 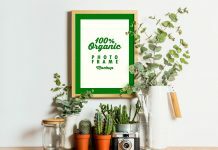 Place any textured background above the layer named “WALL ART HERE” and layer mask the texture. 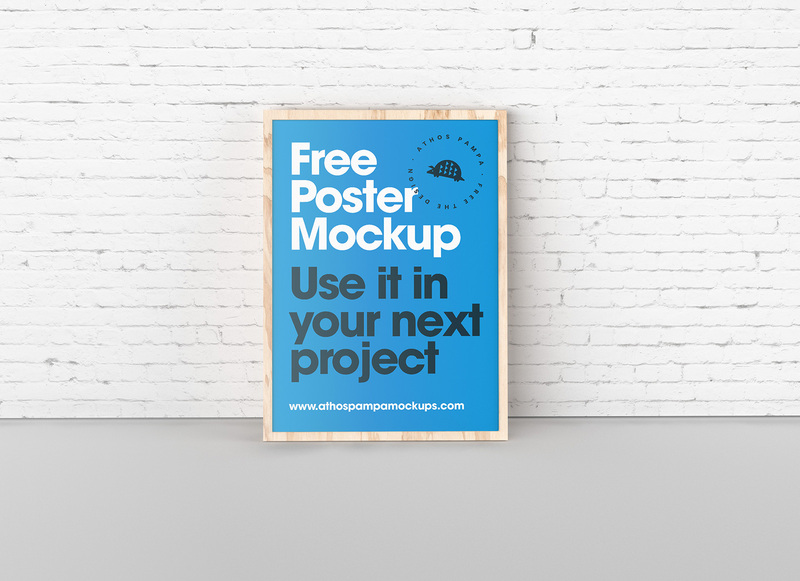 Change the color of the wall by applying fill on adjustment layer. 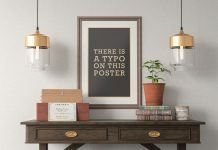 Same goes for floor color.